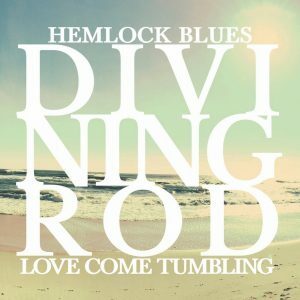 Divining Rod – Hemlock Blues / Love Come Tumbling – Single Review | The Ark of Music – The best music in the world…you never knew existed. 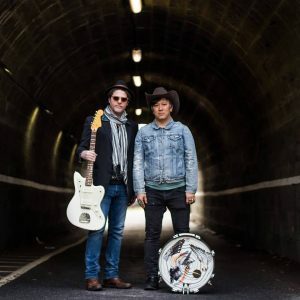 New York, New York’s psych-folk-country duo, Divining Rod, are a textbook example of the creational freedom which only independent music can provide. Consisting of Hawaiian born, multi-instrumentalist Miyuki Furtado and guitarist, Patrick Harmon, the two began collaborating at a crucially creative point in Miyuki’s life, having just lost his father. The emotional period left him with perspective and insight previously unknown to him, and an itch to get back into the studio. You see, Furtado is a veteran of the New York and Baltimore music scenes, a real-life musical troubadour who’s toured the globe performing with various other acts, including, The Rogers Sisters, Midnight Masses and others. Years ago, the birth of his daughter brought him home—exhausted—from nearly a decade on the road. It was then that something magical happened, as he began to write songs with his acoustic guitar while his daughter would nap. Thus, the impetus to Divining Rod was manifest. Influenced by British folk, American country, and country-rock, Furtado’s musical melding with Harmon, whose influences include the likes of, My Bloody Valentine and The Cure, creates sonic contrasts which are rich and unpredictable; hence their chosen genre (psych-folk-country). 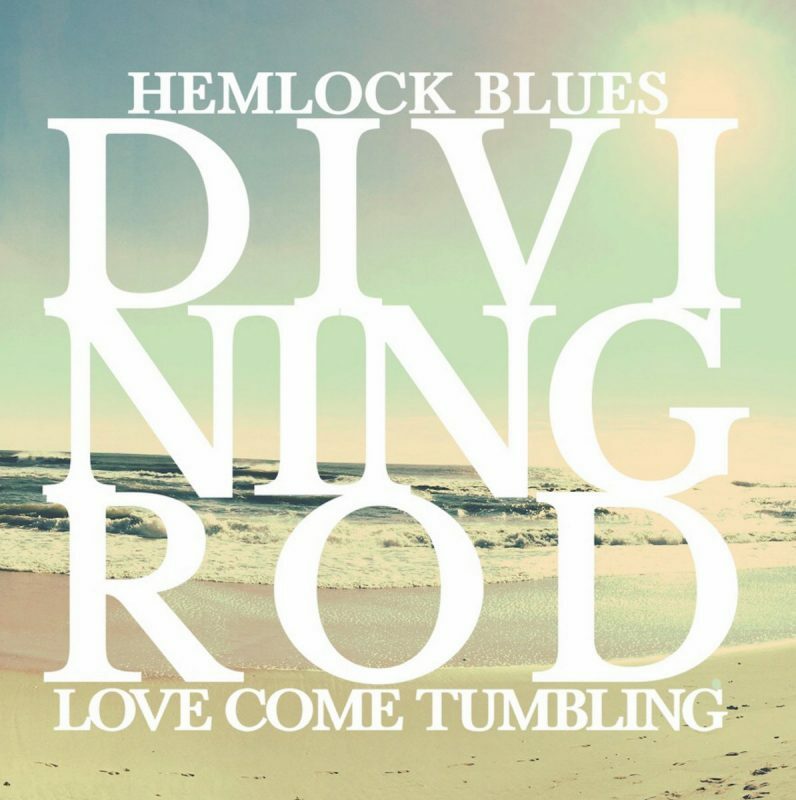 In preparation for their new full-length album Return To Crystal Cove, the boys have release their dual-track single, Hemlock Blues / Love Come Tumbling. At first glance, the 60’s & 70’s influences are immediately evident. A product of our paranoid and socially-charged cultural climate, Hemlock Blues, brings a stylish sense of urgency with minimal lyrics, a focused rhythm, and most refreshingly, a few acoustic guitar solos. All of which brought to mind the likes of Glenn Frey, Don Henley and the Eagles. It’s a cool tune. All in all, Furtado and Harmon’s veteran musical prowess ring true in this little preview; creating what is—for us—a sincere anticipation of the forthcoming album. BELOW: Listen to Divining Rod’s single, Hemlock Blues / Love Come Tumbling, and connect with their social media platforms. Please support Divining Rod by visiting them online, and playing, downloading, and/or purchasing their music. And, as always, thank you for supporting real music!